Quality you can trust. That’s the Bob Garrett promise. 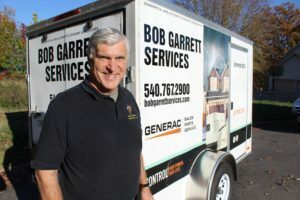 Bob Garrett offers a variety of home repair and generator services throughout Roanoke, Va. Our specialty is generators but the staff is well versed in many areas including electrical and plumbing work. Quality is the hallmark of our company’s work. Bob Garrett Services has been in business for the last 18 years and consistently offers first rate residential and commercial services. We offer quality workmanship and our labor is guaranteed. 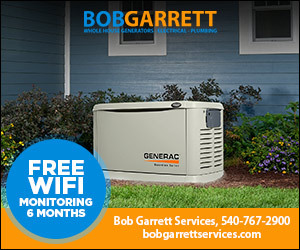 We are a Generac Sales and Service dealer, and generators are where we shine. You shouldn’t have to stress over losing your home’s power. No matter the circumstances, we help keep your family comfortable and out of the dark. We also offer financing. Bob wanted to start a company he was passionate about. Something where he could truly see the results as well as the satisfaction on his customers’ faces. Join him on his path and start a career you’re proud of! 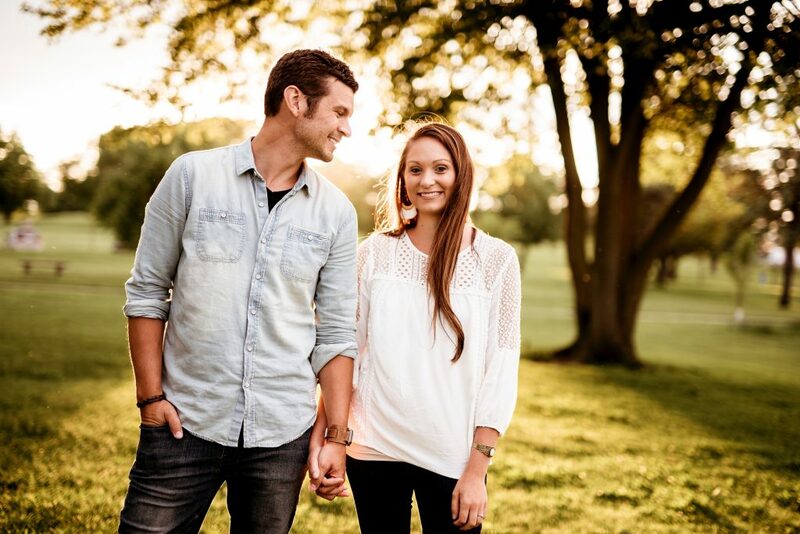 Our staff is honest, personable and clean cut. We are a licensed Class A contractor with the state of VA, insured and have excellent references. I am so happy you picked up on the problem of the vanity and asking if there was tile under it. For anyone who has not used Bob’s service you don’t know what you’re missing. Prompt, affordable, courteous, knowledgeable, accommodating… and that’s only the beginning. My family and I have used Bob’s services for several years and have never been disappointed. Call today for any needs and Bob will step up. I’m so glad Bob is on my team. Gave complete description of the job he would do. Gave accurate time estimate to complete and was punctual. Final price matched his quote. Took time to answer my questions and review future maintenance requirements. Have already recommended the dealer to friends and neighbors! He did really well and I would recommend him. He is a good communicator and he does what he says he is going to do when he says he is going to do it. he had efficient people and he did the work quickly: there wasn’t any messing arround. Bob and his team did a great job. We are happy with the generator. The installation of our Generac generator was done in a very professional, timely, smooth, and excellent way. Bob Garrett and team did an absolutely fabulous job throughout the entire process. We loved the service we were provided and would definitely recommend him to others. Keep up the good work and best wishes. You can use me anytime as a reference. I would be happy to tell anyone what great quality of work Bob and his team do.